"Montoya and his team did such an amazing job on our wedding! We couldn't be more pleased with the way the photos turned out. 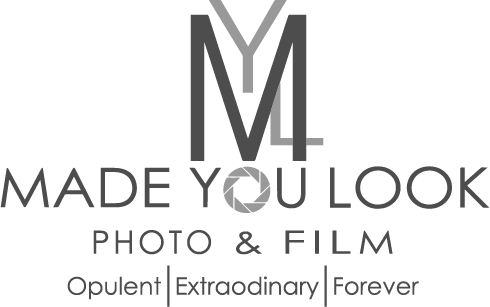 I would highly recommend their services to any bride looking for top-notch photography for their wedding day!"